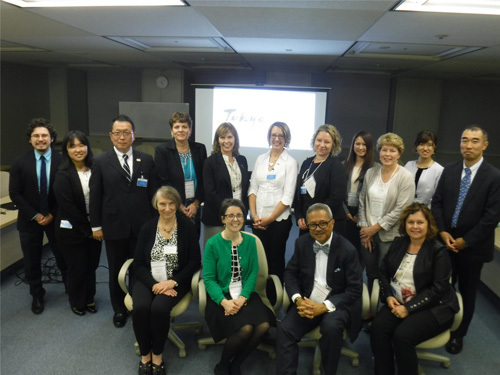 Since 1993, every year the Fellowship exchange program (Local Government international Exchange and cooperation Seminar) has been affording senior executives from state (or provincial) and local governments in the United States and Canada the opportunity to visit Japan and to learn about Japanese public administration. 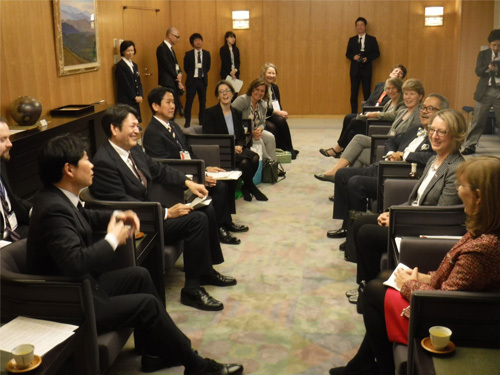 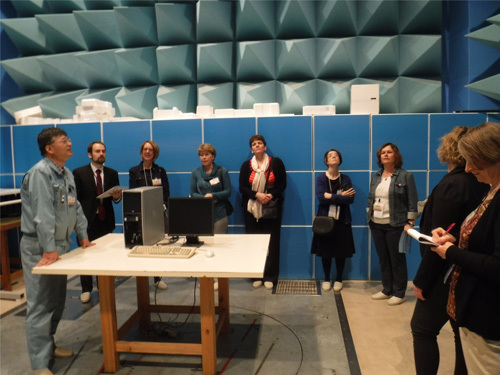 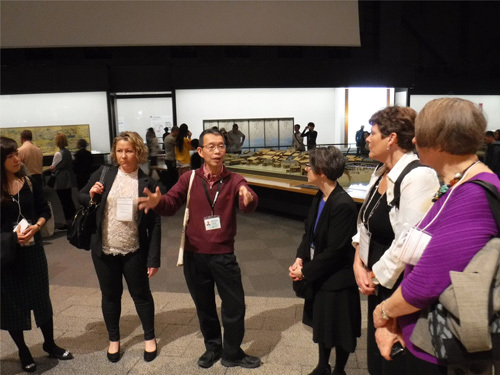 Over the course of about 10 days, participants attend lectures, take part in workshops, and visit local government offices, where they receive extensive exposure to the workings of Japanese government. 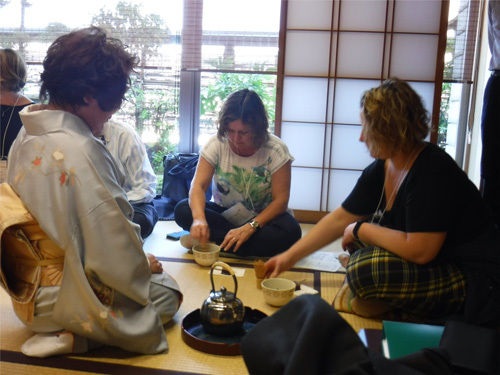 An additional and equally important part of the program is the homestay with a local family, which immerses each visitor in the daily life and culture of Japan. 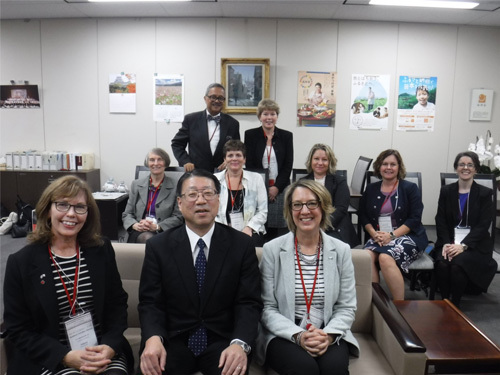 We send an invitation to the major organizations, representing state/provincial and local governments in the United States/Canada, asking them to recommend officials to participate in this program.